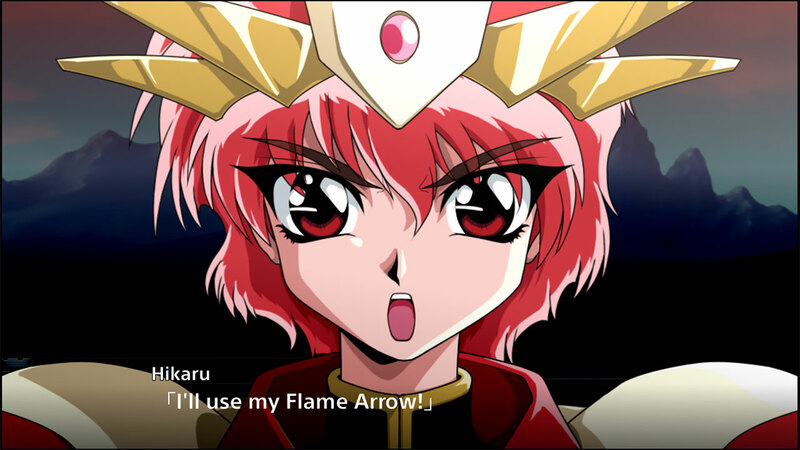 Super Robot Wars T, the latest title in the long-running Super Robot Wars series, will be releasing in English for the PlayStation 4 and Nintendo Switch in Southeast Asia sometime next year, according to an announcement by Bandai Namco Entertainment. 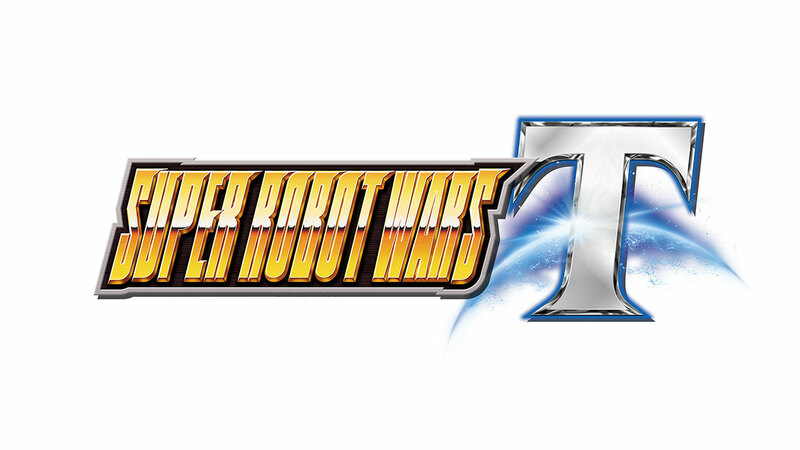 A total of 25 series will be featured in Super Robot Wars T including four that are completely new to the series such as Cowboy Bebop, Arcadia of My Youth: Endless Orbit SSX, Magic Knight Rayearth, and Expelled from Paradise. Additionally, some of the other series will only have their robots featured including Mobile Suit Gundam: Char’s Counterattack Beltorchika’s Children, Mobile Suit Crossbone Gundam: Skull Heart, Mobile Suit Crossbone Gundam: The Steel Seven, and Armored Trooper VOTOMS The Last Red Shoulder. New Story of Aura Battler Dunbine ?